My relationship with ceramics began when I was a teen growing up in the Chesapeake bay area in Maryland. We would dig up the clay from the banks and make simple green ware pieces and figurines. 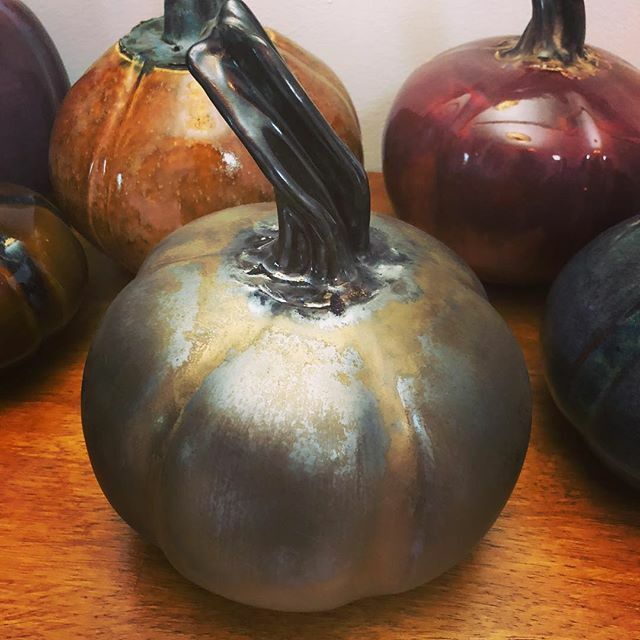 Later, in Ohio, I would take ceramics in High School refining and learning basic techniques in the Shaker Heights Art program. 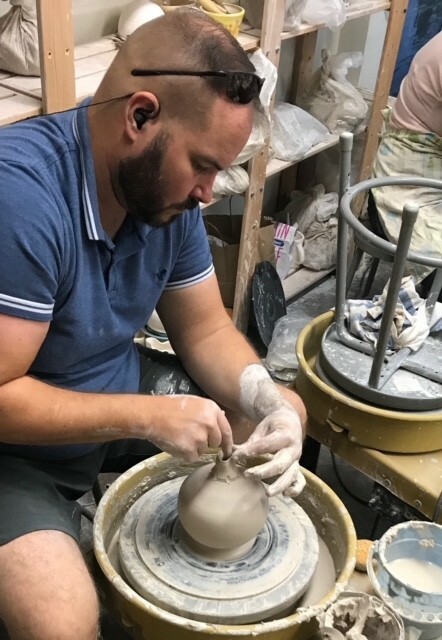 In 2018, I was able to dive back into ceramics and started taking classes at Anhinga Clay Studios in Miami. Under the tutelage of Gus and Melissa I have resumed my journey with clay and have rekindled the joy I found as a child, playing in the mud.